Select prints are exhibited and available for purchase at Yafo Creative Gallery, in Tel Aviv. 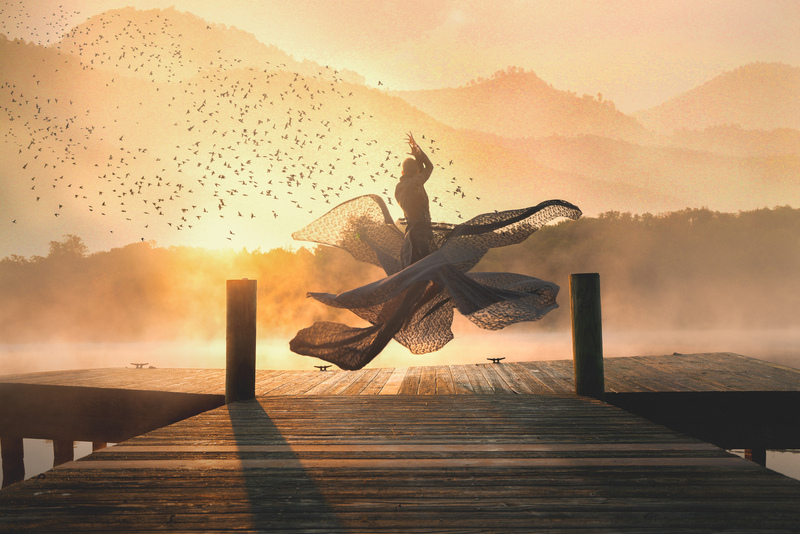 2018 ViewPoint International Photo Competition. 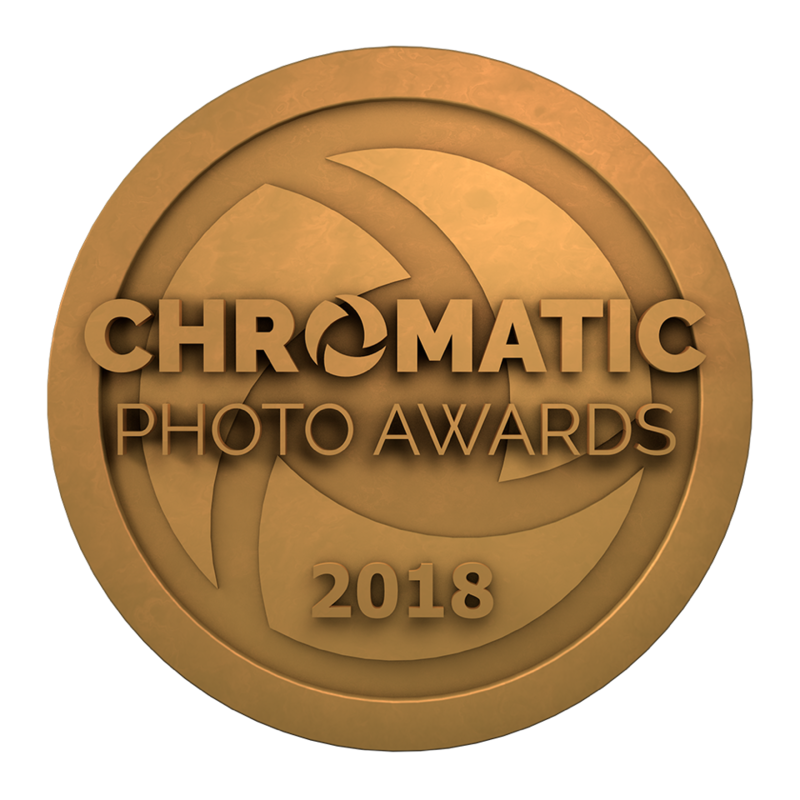 2018 Chromatic Awards International Color Photography Contest. Mati also received Honorable mention in Photo Manipulation.